Softwood is obtained from native softwood species like conifers or cone-bearers, including celery top pine and white cypress. These species grow naturally in plantations throughout Australia, particularly in the eastern states and Tasmania. 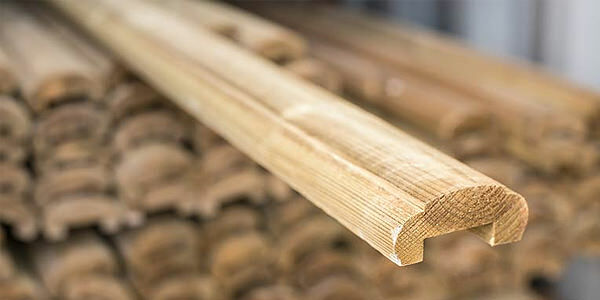 Softwood timbers and engineered wood products used as building material give timber products that have a strong structure, are lightweight and ease to work with on-site. 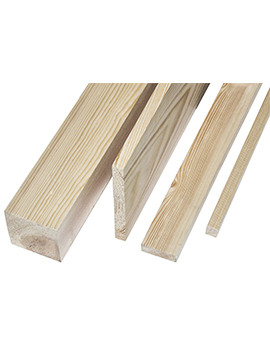 Softwood timbers are commonly used in cladding and panelling, flooring, framing, decking, joinery, beams and poles. 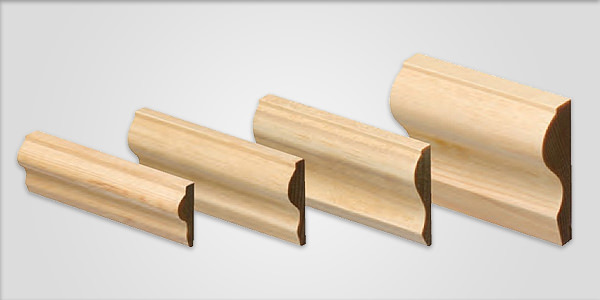 Softwood along with plywood, LVL, MDF is used in the manufacturing of popular products. 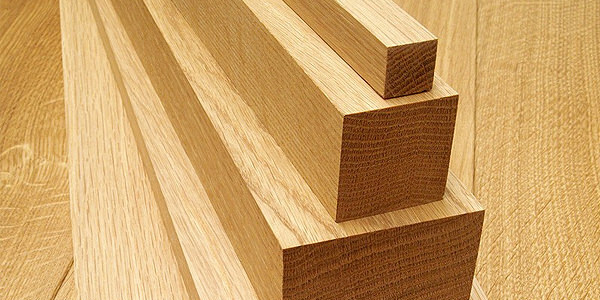 Although “softwood” sometimes is considered inferior in quality to hardwood, however, softwood is equally useful as hardwood. 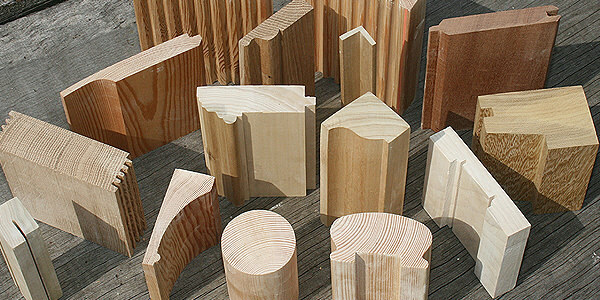 Softwood species are easily replaced because they grow quickly and thus are easily “renewed” and easier to “sustain.” Because softwood is plentiful and easily available, it is economical and the timber of choice for many projects. 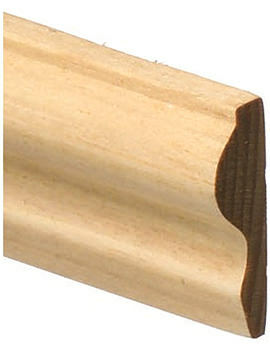 Softwood has a softer surface, but it is still a very strong timber. 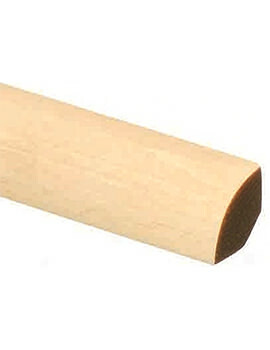 Finished Softwood is lightweight, and its “softness” makes it a lot easier to work with than hardwoods. It is also a lot lighter than hardwoods, making the transport to far-reaching areas and work-sites faster and easier. Softwoods are a less durable than hardwoods, but they absorb finishes, adhesives, and preservatives much easily than hardwoods. 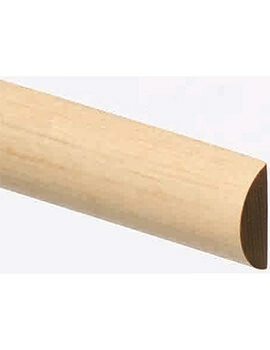 Due to their superior absorption characteristics, treated pine is very durable. It is resistant to termites, bacteria, fungal attacks, and moisture. 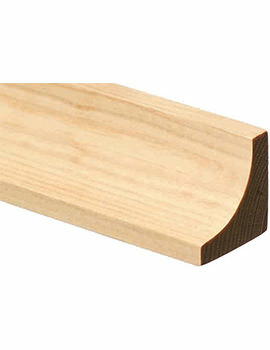 Since pine absorbs finishes such as paint, varnish, oil, and urethane, it is perfect for home woodworking projects. Pine can be used for cladding, flooring, panelling, framing, and other applications. 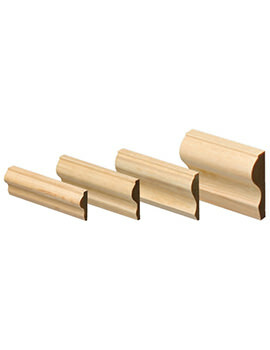 Pine is often the timber of choice for DIY projects because it is economical and easy to work with. 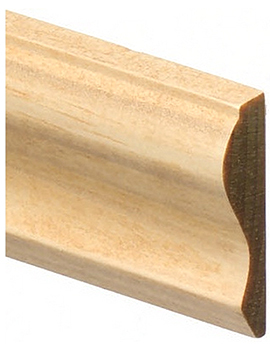 Finished softwood is available in as sheets, sections, dado rails, picture rail and handrails at Buildworld. Our softwood comes from 5th Scandinavian Redwood, sideboard (premium cut) giving exceptional stability, good quality, and a competitive price. 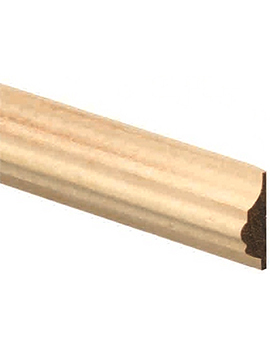 Our softwood is slow grown, environment-friendly certified premium grade Finnish timber. It is sort from trees produced over decades, using only the best forest logs, harvested over generations. The raw material is first subjected to stringent quality control and other ecological tests to maintain the highest possible standard of the wood as well as sustainability of the forests.